John Lazarus searches for answers about why he can do extraordinary things. Is he human? Alien? Something more? Three years after the fire that took his home and his family, John Lazarus returns to the town of Midwich searching for answers to why he can do extraordinary things no one’s ever seen outside of a comic book. Is he human? Alien? Something more? The answers lie within the Titan complex that overshadows Midwich. But someone else wants Titan’s secrets too and will stop at nothing to make sure that she alone possesses them. What would a world of men and women with superpowers mean for Biblical Christianity? Would they represent the next stage of human evolution, as many comic books, movies and television shows suggest? Or might there be a different explanation? Book 1 of the The John Lazarus Adventures series. 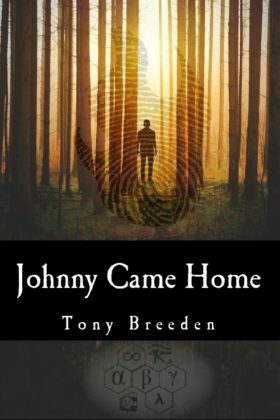 From its opening line, Johnny Came Home draws you into the world of its reluctant, damaged, and super-charged hero. And what a fast paced, dark, and intriguing world it is!